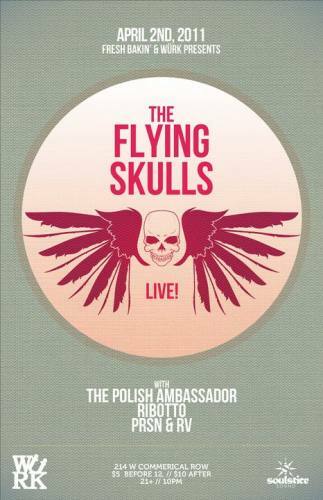 The Flying Skulls LIVE! Featuring J.Tonal along with Mike Reed on drums, Citizen Ten on scratch, and Drew Duval on guitar. Album release party and Reno debut!